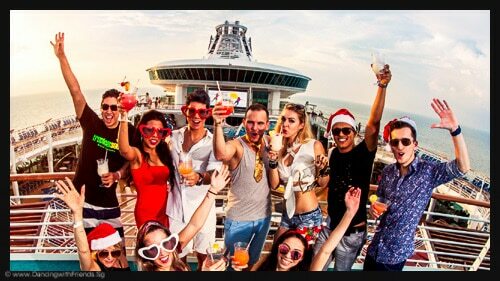 Get your PERFORMANCE pass and enjoy all the privileges of VIP pass!! Valid until 30 August 2018! 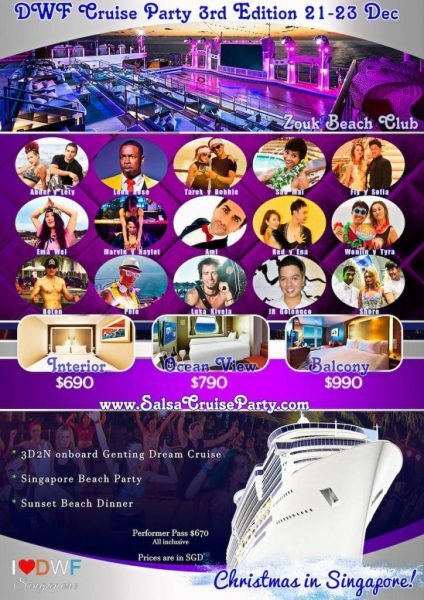 Performer pass includes 3D2N Cruise + Beach Party + Sunset Dinner by Beach!